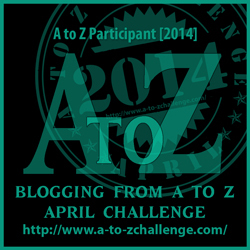 Today’s piece in the project is the theme from a piano sonata by Mozart. I really enjoy playing the occasional classical piece on the recorder— not as much as I like some of the more sprightly folk tunes, but still…. The recorder is a new one, a Windsong rosewood recorder, quite inexpensive for a wooden recorder and sounds very nice. It also has a very nice cloth case. As this is the second video in the series, I’ve started a playlist on Youtube to make it easier to find the videos in the series. 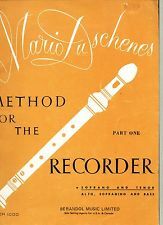 While the videos all will use the garklein recorder, the book is meant for players of the soprano and tenor recorders, and likely the videos will also be of use to students of those recorders.